Jose Quintana’s dominance of the Milwaukee Brewers continued on Tuesday night when he blanked the Brewers for six-plus innings on three hits in a 3-0 Cubs victory. In nine attempts since Quintana came to the Cubs in the middle of last season, the Brewers have managed to win just once, a 7-0 win back on Aug. 14 at Wrigley Field. Take that game away and Quintana is 7-0 with a 0.81 earned run average in the other eight outings. 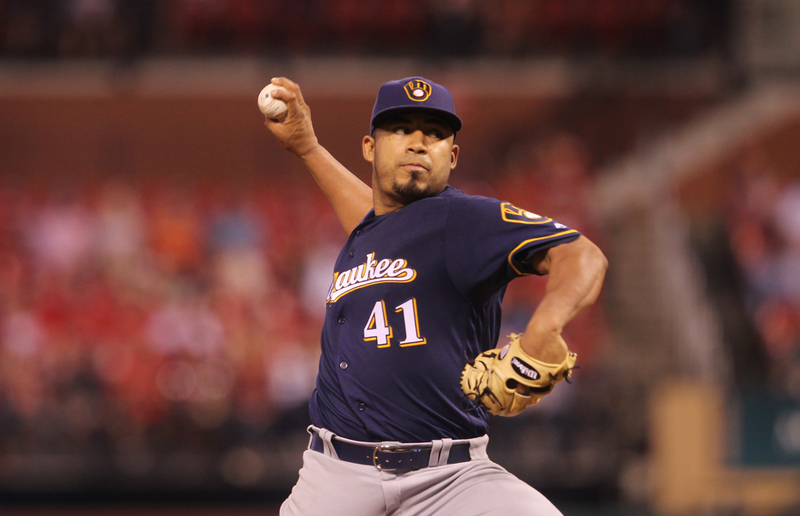 What’s puzzling for the Brewers is that Quintana has a 4.54 ERA for the season. He earned his 13th win overall. 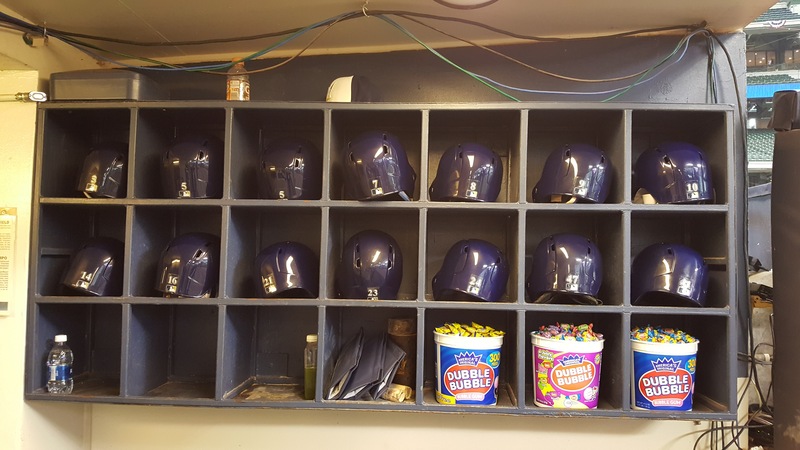 With the wind blowing out at Wrigley Field, the Milwaukee Brewers clubbed four home runs to shutout the Cubs 7-0 on Tuesday. 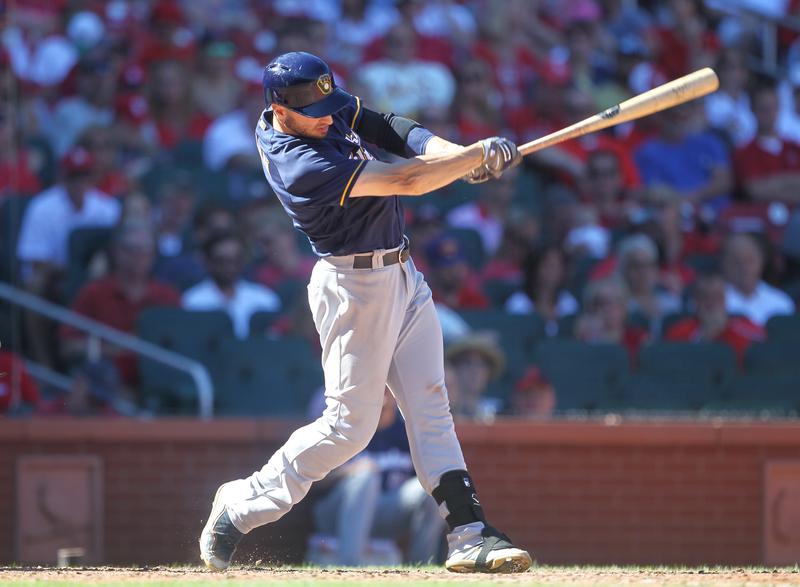 Lorenzo Cain and Ryan Braun homered in the first inning to push the Brewers out to a 3-0 lead. 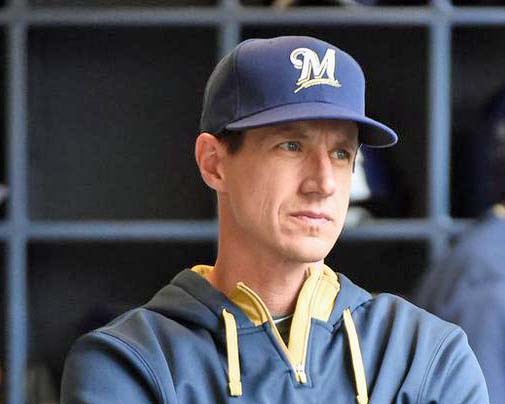 Braun would homer again in the third and Erik Kratz also went deep as the Brewers finally beat Cubs left hander Jose Quintana. Braun continued his hot offensive play at Wrigley Field. In 78 career games there, he is hitting .338 with 17 home runs, 55 runs and 67 RBI. Jhoulys Chacin held up his end of the bargain as well, pitching seven scoreless innings, allowing just three hits and striking out 10. Chacin improved to 12-4 in securing the victory. He improved to 2-0 against the Cubs and hasn’t allowed an earned run in 13 innings in two starts. 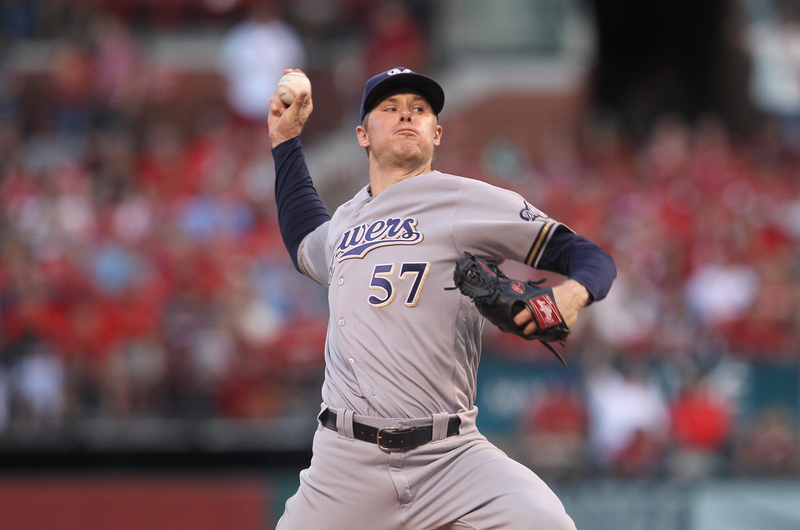 Corey Knebel and Dan Jennings pitched a scoreless eighth and ninth to close out the shutout victory. Cubs manager Joe Maddon was ejected by home-plate umpire Phil Cuzzi in the sixth inning after a called third strike on Ben Zobrist. Zobrist would later get ejected for the same reason, the first time he’s been kicked out of a game in his career. Junior Guerra pitches the final game of the series for the Brewers today, against Chicago’s Kyle Hendricks. Chase Anderson and two relievers combined on a two-hitter as the Milwaukee Brewers blanked the Chicago Cubs 4-0 at Miller Park on Tuesday night. It’s just the second win against the Cubs this season and ended a 7-game losing streak against their rivals to the south. Anderson gave up just one hit in seven innings to even his record at 5-5. Anderson walked two and struck out six. Travis Shaw was the hitting hero for the Brewers, driving in all four runs with a pair of two-run doubles in the first and third innings. 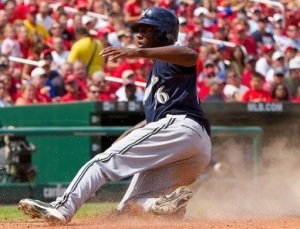 The win moved the Brewers back into first place in the NL Central, by a half game over the Cubs. The Brewers and Cubs will close out their three game series this afternoon. Jhoulys Chacin will get the start for the Brewers. Mike Montgomery gets the nod for the Cubs. First pitch is set for 1:10 p.m. The Brewers have placed pitcher Matt Albers on the 10-day disabled list with a right shoulder strain. 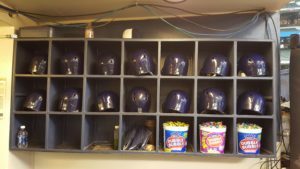 They recalled pitcher Jorge Lopez from Triple-A Colorado Springs to fill the roster spot.